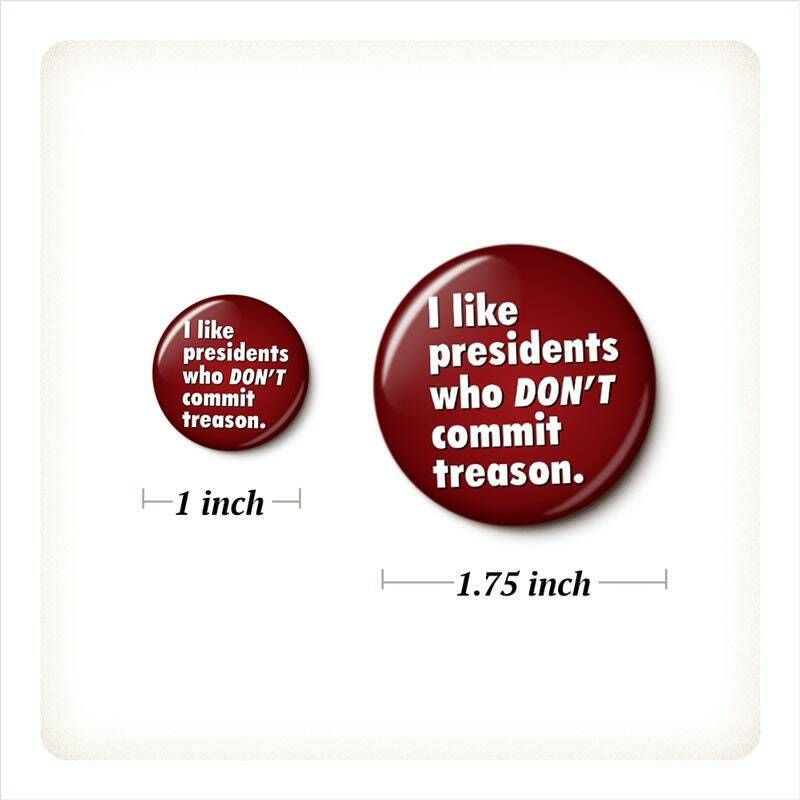 I like presidents who DON'T commit treason. 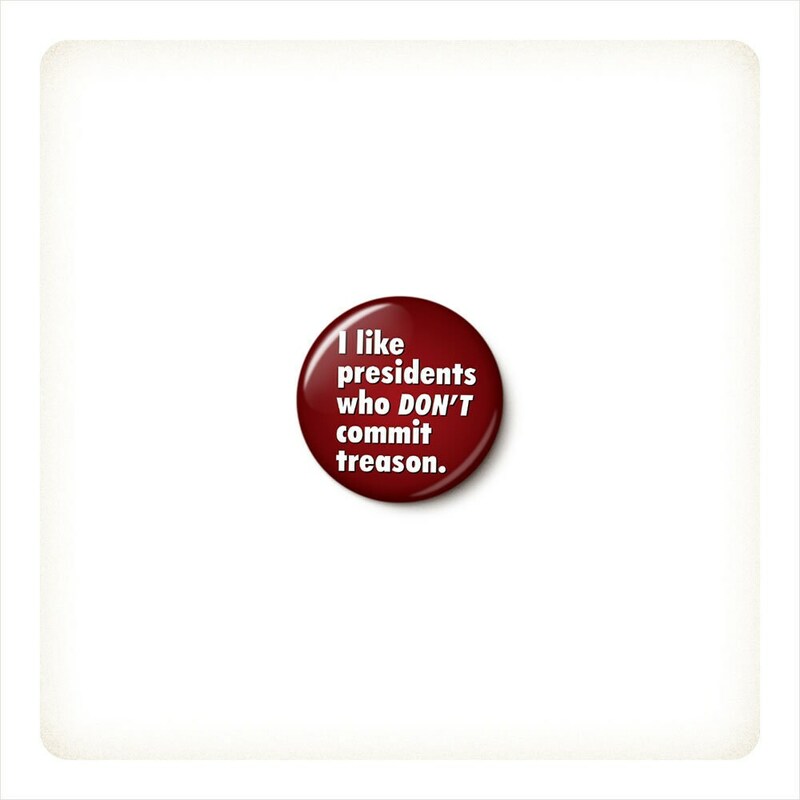 Trump Treason pinback button or magnet, your choice. 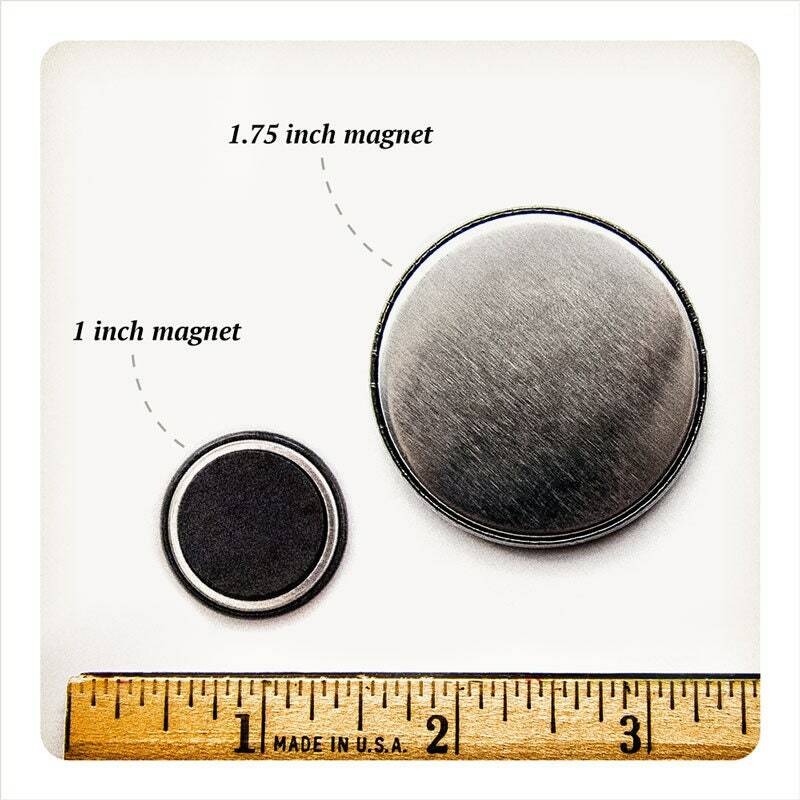 Really important statement magnet. This is a great shop, great seller! 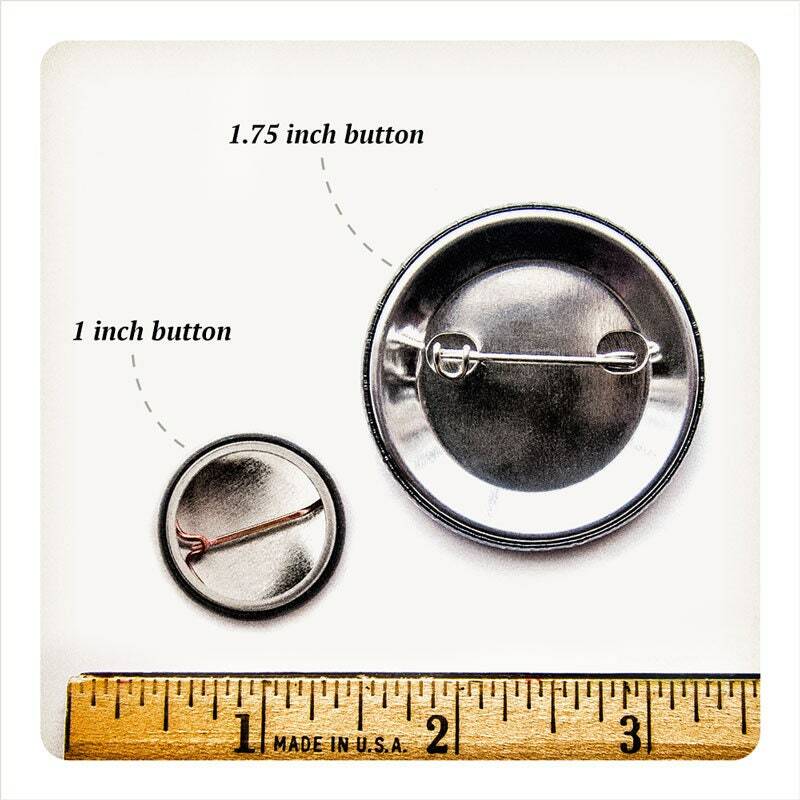 I love it.... just need a bigger button like this... say 3inches? Arrived on time & just in time for current situation!